We've fought in actions ranging from a few thousand to over 200,000. The experienced class action attorneys of Feazell & Tighe, LLP, are dedicated to fighting for the rights of people who have been the victims of corporate greed and carelessness. 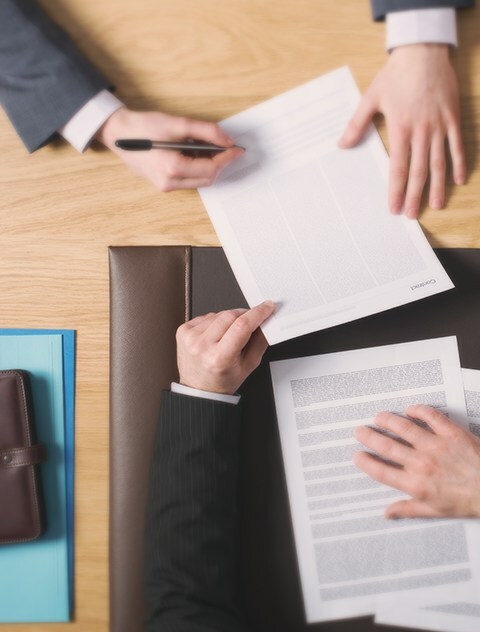 Our firm offers a unique combination of personalized, cooperative relationship with our clients and national recognition for handling substantial and challenging legal issues. We take our cases on a contingency-fee basis, which means we only get paid if we achieve a verdict or settlement in your favor. Over the past five years, our firm has successfully achieved for our clients settlements and verdicts valuing more than $150 million. We have been chosen to be class counsel in over a dozen cases, ranging in size from a few thousand to more than 200,000 class members across 46 states. We have represented individuals and companies, national organizations and local concerns – and we may be able to help you. Contact our dedicated class action attorneys today by calling us toll-free at 877-508-0588. Mr. Tighe’s practice is focused on pharmaceutical mass torts, class actions, and business trial law. He represents more than 1600 families whose loved ones were injured or killed while using the dialysate GranuFlo®, in consolidated lawsuits in Boston and Los Angeles. At Feazell & Tighe, LLP, our class-action attorneys are dedicated to fighting for justice and compensation for our clients. We have a history of successfully litigating on behalf of our clients, having secured settlements and verdicts valued at over $150 million for people who have been the victims of the “profits over people” mentality of major companies. To learn more about how our national firm may be able to help you fight for the justice you deserve, please contact us today by calling us toll-free at 877-508-0588.